LEAN Frog, an educational consulting company that uses Lean Six Sigma to facilitate improvements in public schools, has been award two Silver Stevie Awards. “Too few companies have the courage and the compassion required to address the education market...It Appears that LEAN Frog has shown the clever, entrepreneurial wit to bring real value where it is much needed." The LEAN Frog team—affectionately referred to by clients as “Froggers” and noted for their work in transforming school systems through the facilitation of Lean Six Sigma continuous improvement practices which often result in the capture of much-needed funds—has been honored with two Stevie Awards by the American Business Awards℠ (ABA). The 14th Annual ABA Stevie Awards are the only national, all-encompassing business awards program in the United States and are acclaimed as the country’s premier business awards focused on recognizing and generating public awareness of achievements, positive contributions, and excellence in the workplace. More than 3,400 nominations were reviewed in the judging process this year, which was conducted by more than 250 professionals. Over 3,400 nominations from organizations of all sizes and in virtually every industry were submitted this year for consideration in a wide range of categories. More than 250 professionals worldwide participated in the judging process to select this year’s Stevie Award winners. “The judges were extremely impressed with the quality of entries that we received this year. The competition was intense and every organization that has won should be proud,” said Michael Gallagher, president and founder of the Stevie Awards. 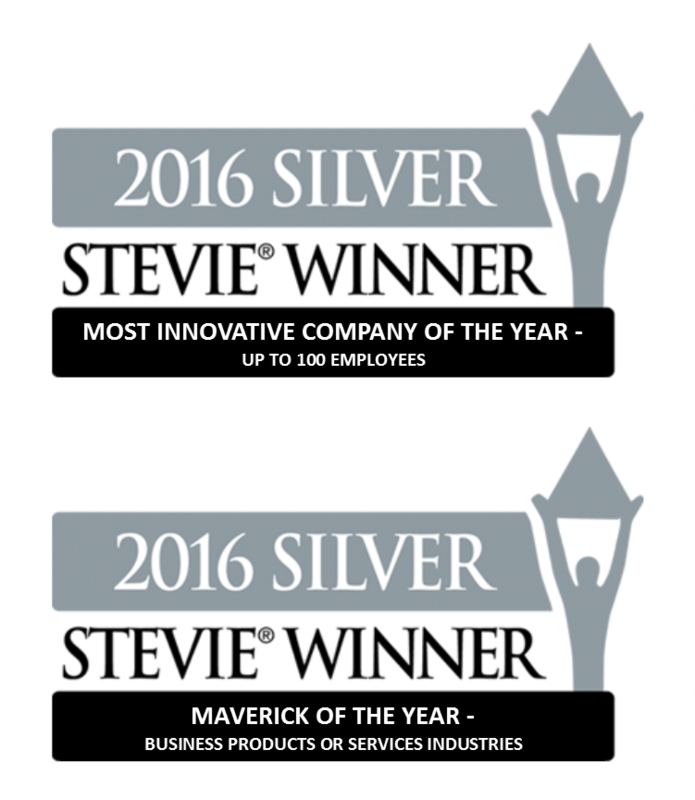 Honoring organizations of all types and sizes and the people behind them, the Stevie Awards recognize outstanding performances in the workplace worldwide. The American Business Awards are one of seven program areas conferred by Stevie Awards and are the nation’s premier business awards program. Headquartered in Huntsville, Ala., LEAN Frog uses Lean Six Sigma thinking, systems, and tools to help school systems maximize their limited available resources to improve student services and outcomes. Our mission is to help public schools succeed through increasing the value they deliver to students, parents and communities while fully engaging employees, reducing costs and building a spirit of continuous improvement.